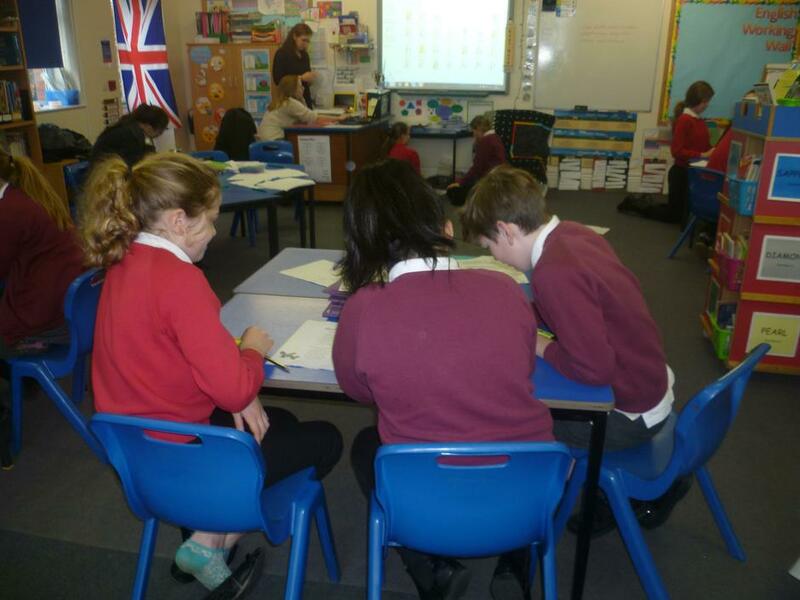 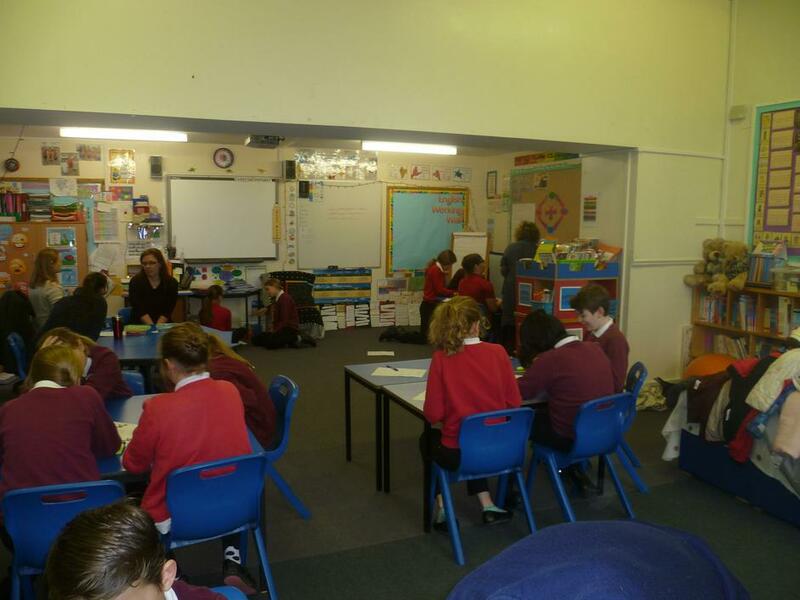 On Monday 19th February the year 6’s from across the federation came to Bradford Primary School to take part in a Year 6 Writing Day. 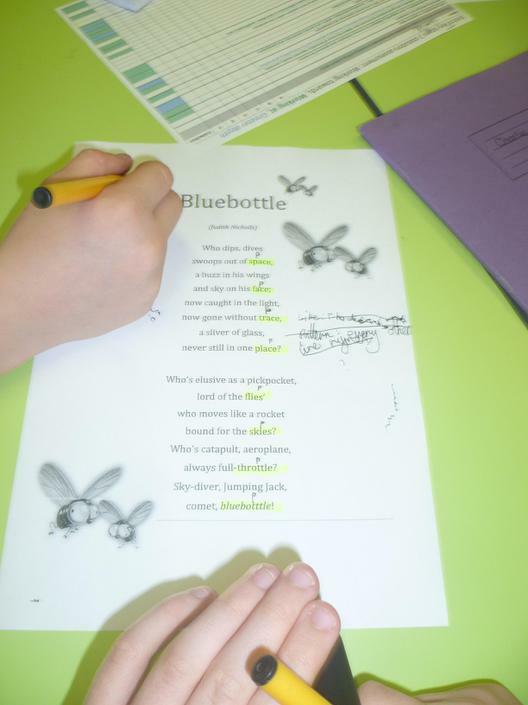 The children analysed a piece of poetry – ‘Bluebottle’ as well as learning about the structure of poems and kennings before writing their own. 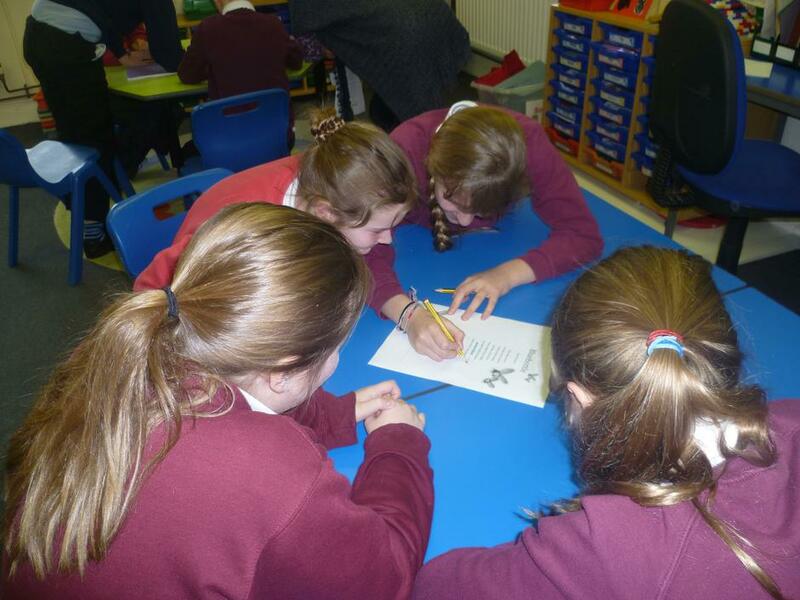 The children all had a fantastic day and produced some brilliant writing.